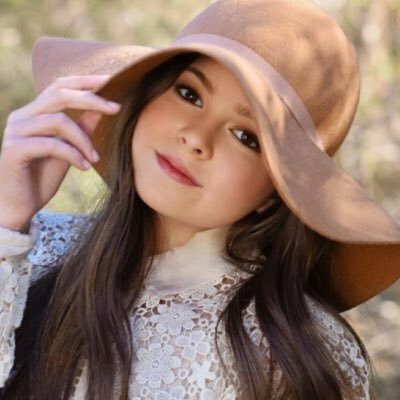 The Hollywood Reporter revealed the news exclusively and stated that Addison Riecke will play the role of Marie in the movie. She will work alongside other stupendous actors / actresses including Nicole Kidman, Elle Fanning, Kirsten Dunst, Colin Farrell and Angourie Rice. This is certainly such a spectacular achievement for the remarkable Addison Riecke and we know that as with every project she works on, her talent will truly shine in this movie. The movie is set to start production this fall in Louisiana. Here at Alexisjoyvipaccess.com, I’d like to send a big congratulations to Addison Riecke on this wonderful accomplishment! I can’t wait to see her in this exceptional movie! Follow Addison Riecke on Twitter and Instagram: @AddisonRiecke and check out our VIPAccessEXCLUSIVE updated interview below! Previous VIPAccessEXCLUSIVE: Worldwide Phenomenon DVICIO Updated Interview With Alexisjoyvipaccess At The 2016 Latin American Music Awards Rehearsals! Next VIPAccessEXCLUSIVE: The Incredible Sebastian Yatra Interview With Alexisjoyvipaccess At The 2016 Latin American Music Awards!